British actor Idris Elba will take over the role of Deadshot, in the upcoming Suicide Squad sequel. The role that was once occupied by Will Smith, will be played by Idris and I’m quite happy about it. Idris is a fine actor, with a great intensity and wide range of emotions that I believe will be transferred nicely in the role of Deadshot. Besides not only the role of Deadshoot, will be his transitional role into the DC Cinematic Universe (he’s been part of Marvel’s Cinematic Universe for years now), but it will be his third movie that’s a comic book adaptation. One year before diving into MCU, he starred in Losers, a film adaptation of the iconic comic book, and he occupied the role of Roque. 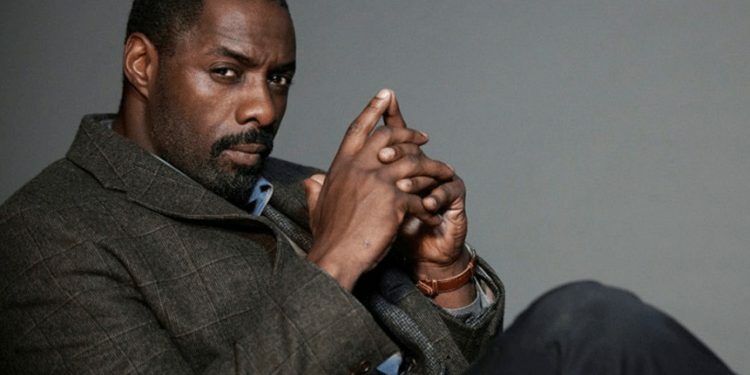 After that, Idris was cast in the role of Heimdall, a role he reprised in last year’s Avengers- Infinity War, but he’s not the only one making a transition. 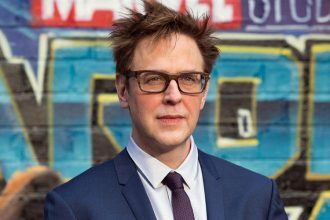 James Gunn will be directing Suicide Squad 2, and he was famously fired by Marvel after a series of controversial Tweets. 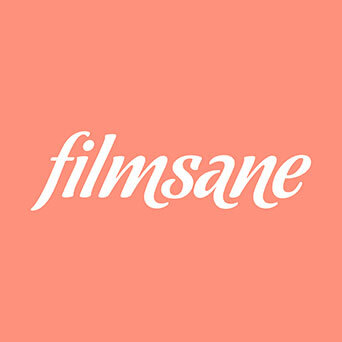 Gunn was due to direct Guardians Of The Galaxy Vol. 3 but he’ll have the chance to helm Suicide Squad 2 for DC. In the next few months, we’ll be able to see Idris in a more villainous role, since he’ll be starring in Fast & Furious Presents: Hobbs & Shaw, and in the film adaptation of the cult Broadway musical Cats. 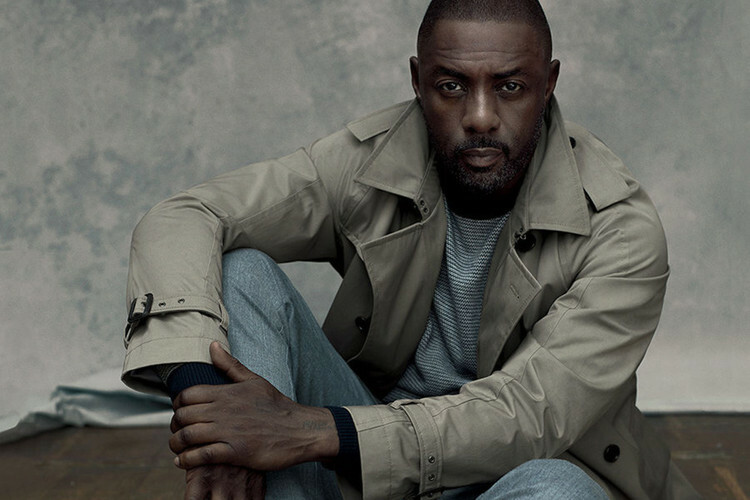 So, yeah… Idris will be fine in the role of Deadshot. Maybe even better than Will. I have faith in him and so should you.